How to add a popup to Jimdo website? How to add a popup to your custom website? How to add a popup in WordPress website? How to add a popup to Magento website? How to add a popup to Blogger site? How to add a popup to Joomla website? How to add a popup to 3dcart website? How to add a popup to PrestaShop website? How to add a popup to BigCommerce website? Popup Maker can work on any website type. As a highly converting tool, Popup Maker works on Jimdo too. Follow the steps in this article to integrate popups with Popup Maker into your Jimdo website. 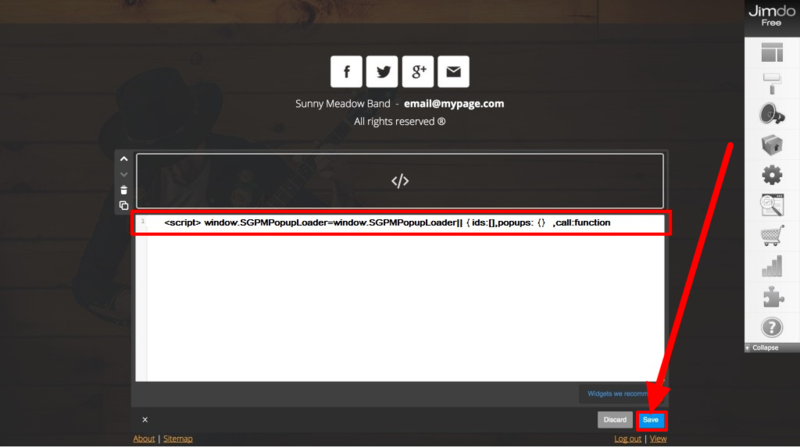 Step 1 - Create a popup and copy the embed code. To start the process, you should create a popup on your Popup Maker account. Then just copy the embed code to use it in your Jimdo site. 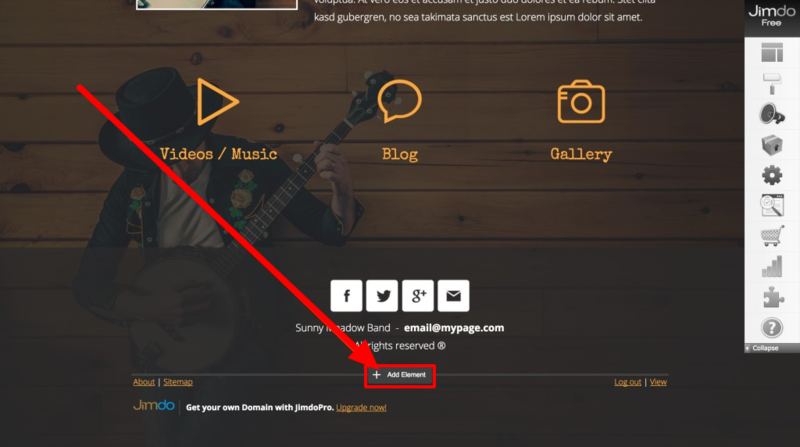 Step 2 - Paste the copied embed code into your Jimdo website. 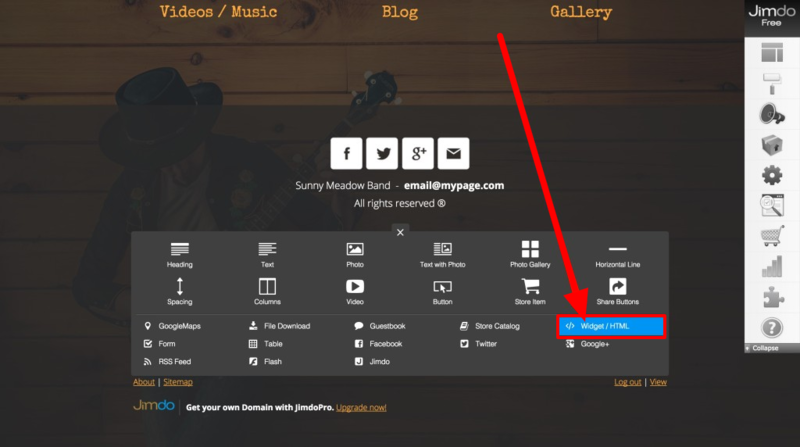 After creating the popup and copying the embed code, you should login to your Jimdo site, then select the + Add Element to proceed to appliance. When the text editor field appears, you should paste the copied embed code into this field and select the Save button. That&apos;s it! Now you&apos;ll have your beautifully constructed popups on your Jimdo site!